October is National Bullying Awareness Month, and as we ask our children and our schools to prevent bullying, we ought to take a hard look at ourselves too. 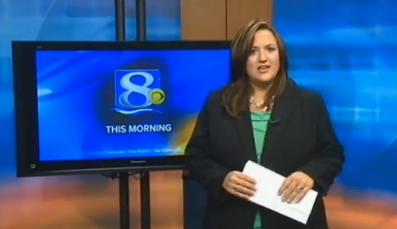 Recent attacks on an overweight female Wisconsin TV anchor — and her response — illustrate the point. Talking to children about both being bullied and about being bullies. Being a role model for kindness, caring, and understanding. Speaking with children about bullying and cyber-bullying to make sure they are not engaging in it. Discussing how hurtful cyber-bullying is, and emphasizing that what is online stays online forever. Emphasizing that online misbehavior could affect your child’s future. Encouraging your children to tell you if they are bullied off or online. Reassuring your child and making sure to remind school personnel that retaliation cannot be condoned. Discussing Internet safety with your children, and monitoring what they are doing online. Informing schools if there is bullying, and joining with schools to promote bullying awareness and prevention programs. Click here to read the entire article, along with a list of resources on bullying.